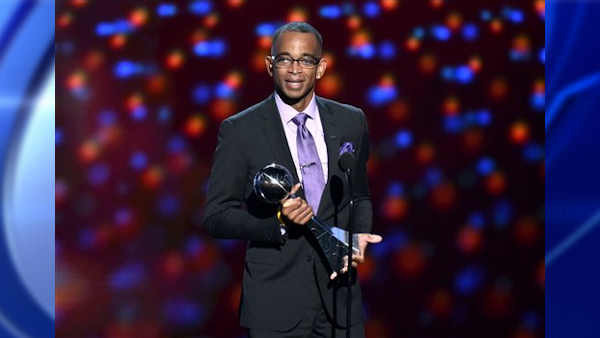 NEW YORK -- On July 16, 2014, Stuart Scott accepted the Jimmy V Perseverance Award at the ESPYs. During his speech, he expressed the following sentiment about his two daughters: "Taelor and Sydni, I love you guys more than I will ever be able to express. You two are my heartbeat. I am standing on this stage here tonight because of you."